So, my mom is pretty picky when it comes to food. Having a few decades of experience as a caterer, she knows what she likes and knows how things are supposed to taste... at least when it comes to Asian cuisine. Any other kind of cuisine is more like a tasting experience for my mom. What may be pretty common dish to others can be a whole different world of flavor and textures for her. 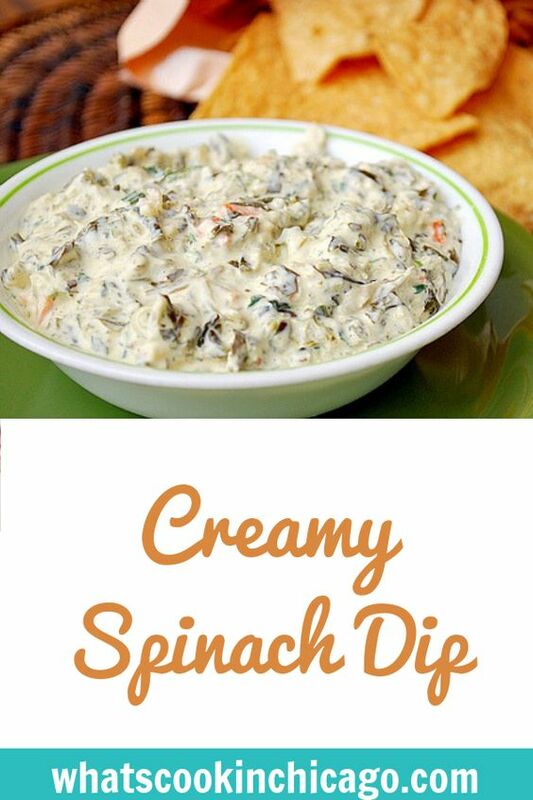 This Creamy Spinach Dip is one of those things. Awhile back, she mentioned how she tried a dip at some party or event. She forgot what was in it, making it difficult for her to explain what it was. This of course, lead me to playing food sleuth. (It's been happening quite often lately with her lol.) So the game of 20 food questions began. That's when I thought I finally figured it out and what she was looking for was a classic spinach dip. The verdict? Nope. It wasn't spinach dip. That means I'm back to the chopping board to whip up another dip sometime soon lol. 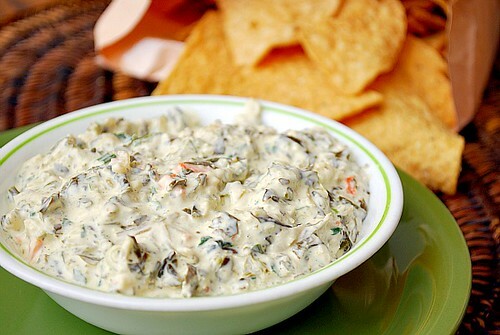 Regardless, this is a delicious 'wrong guess' that's perfect with bread or tortilla chips! 1 cup real mayonnaise - do not substitute! Serve chilled with tortilla chips or bread. Easy Peasy... love the water chestnuts, never tried those, add a little extra crunch. And with the Superbowl just around the corner (Go Saints), one to save! Vegetables are a lot easier to eat when they are surrounded by creamy goodness! Been making this for years - always a hit!